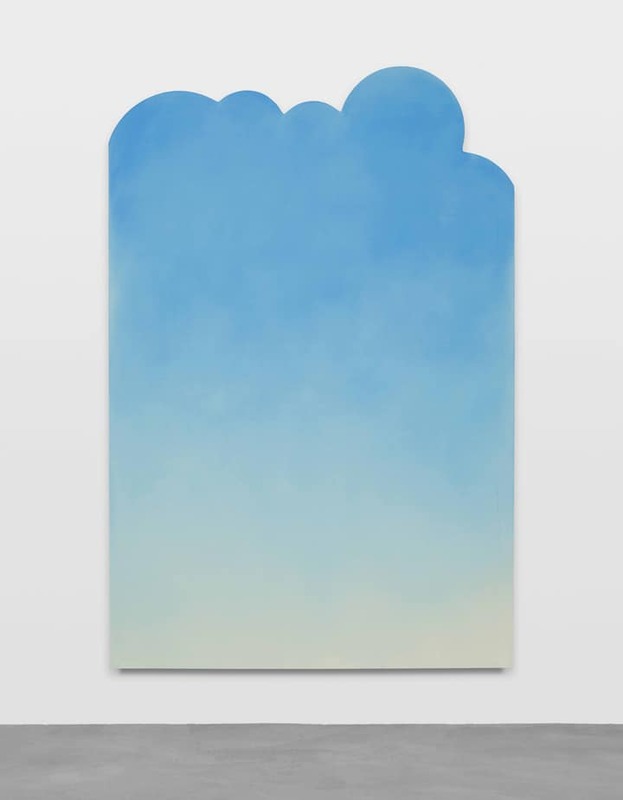 clouds + mountains + waterfalls at Sadie Coles. 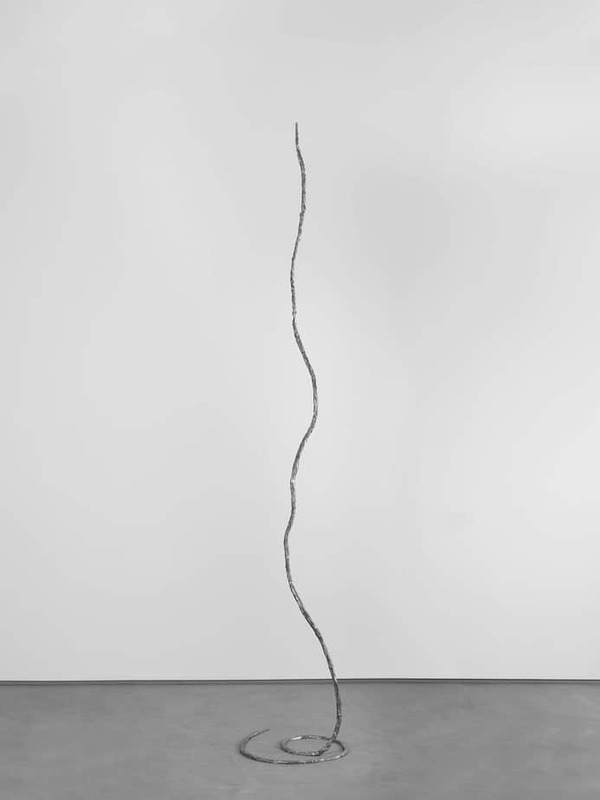 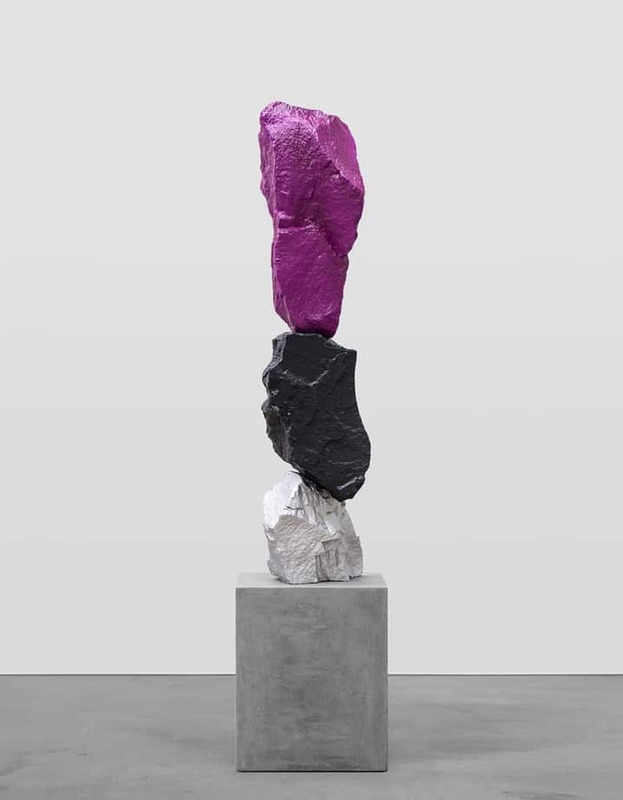 | Ugo Rondinone. 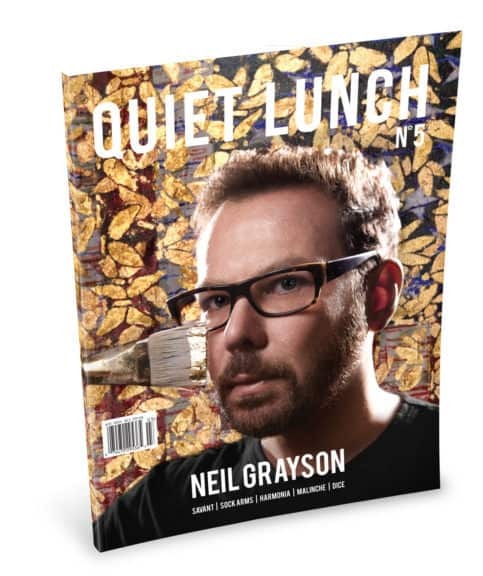 | | Quiet Lunch. 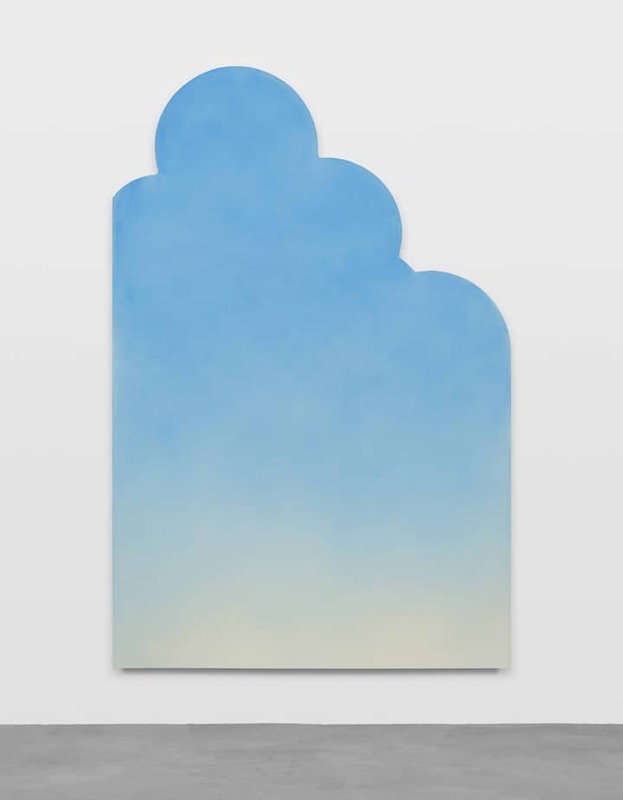 clouds + mountains + waterfalls at Sadie Coles. 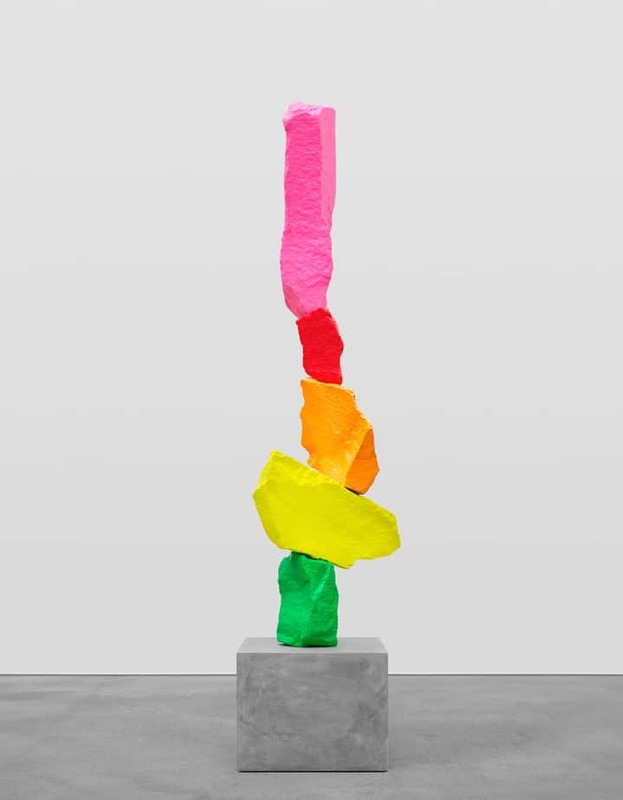 | Ugo Rondinone. 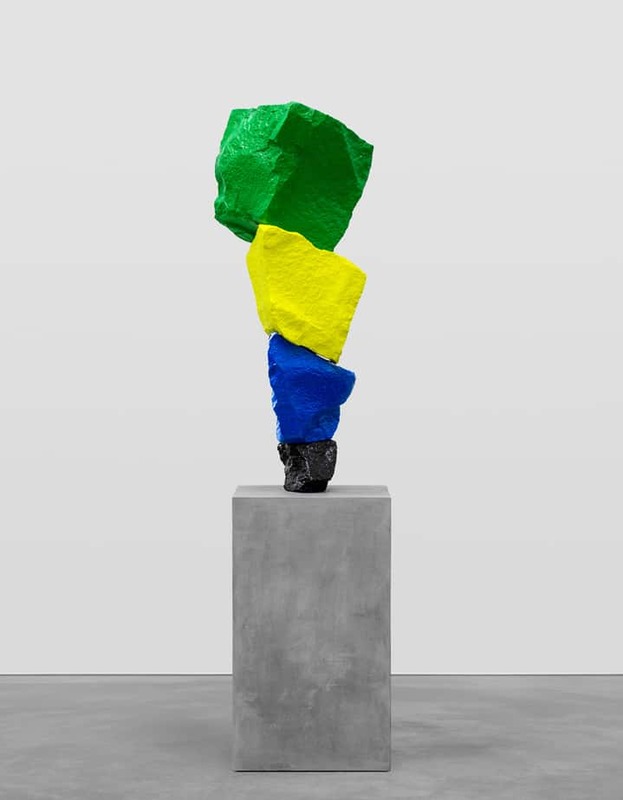 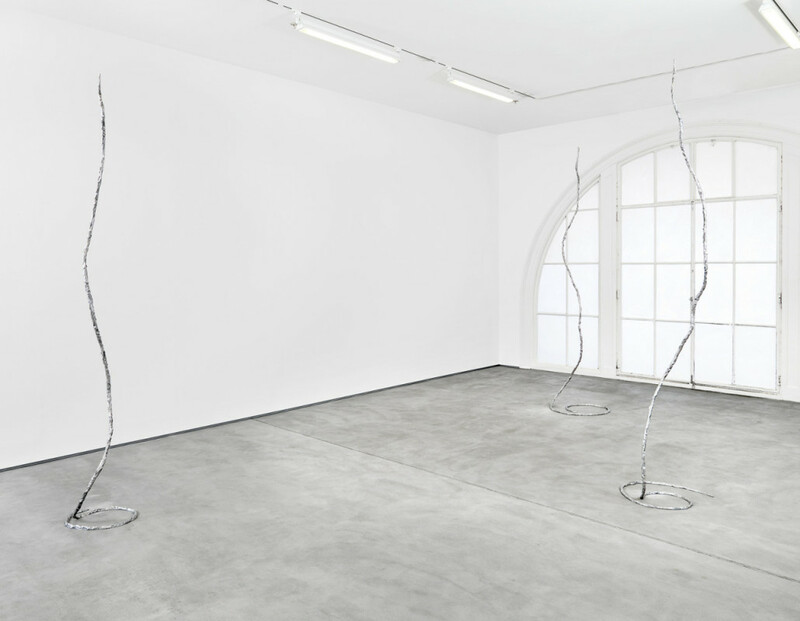 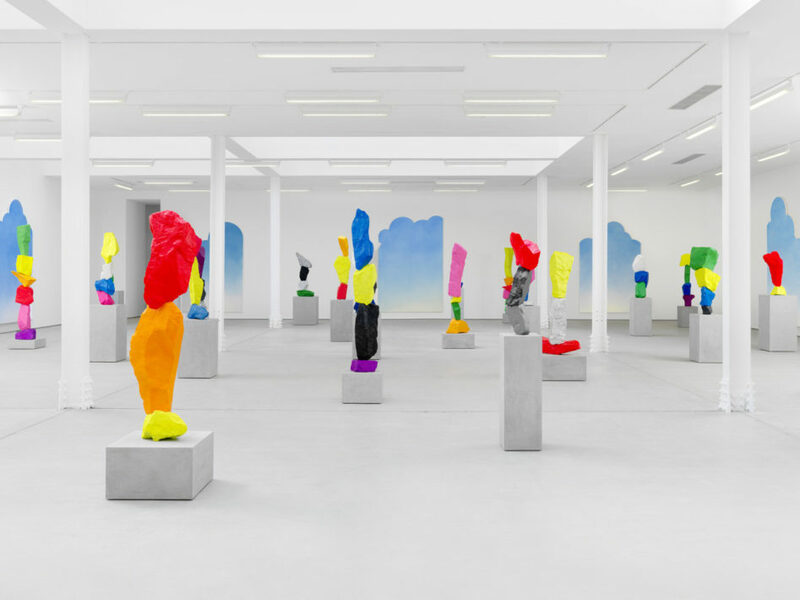 Ugo Rondinone, whose work was spotted last year at Untitled in Miami, recently debuted a new solo exhibition at Sadie Coles. 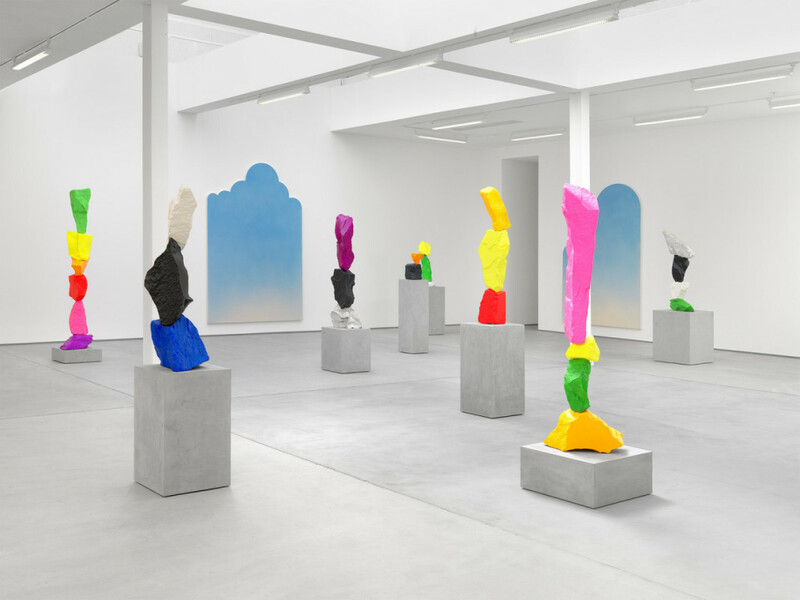 clouds + mountains + waterfalls is a series of new works by Rondinone in which the artist captures each of the natural elements mentioned in the title. 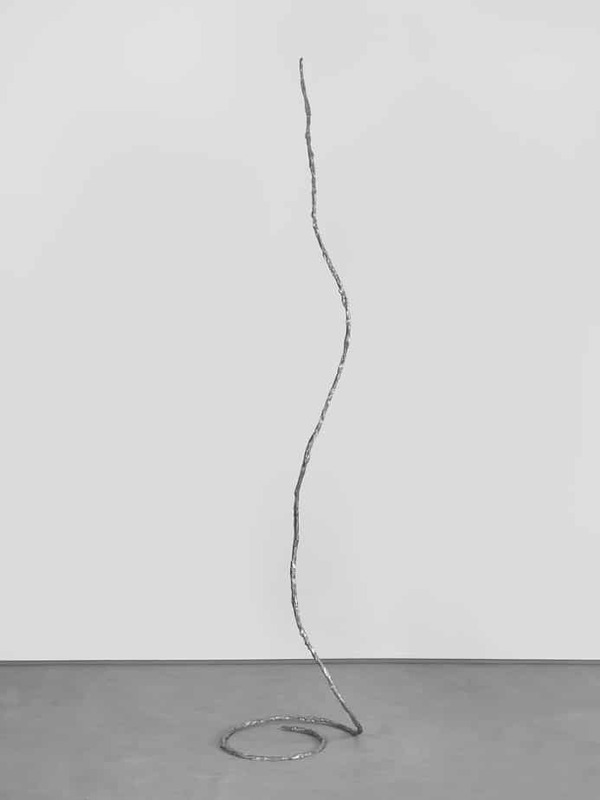 clouds + mountains + waterfalls is on display through October 24th.